Want your skin to look radiant & glowing! Home » News » Want your skin to look radiant & glowing! Do you want a RADIANT GLOW? After a summer of sun, sea and fresh air your skin may be looking a little less than radiant. Why not treat yourself to a course of skin rejuvenating treatments. Offer includes: 2 x Skin Peels 2 x Anti-Ageing Facials or 2 x Anti-Acne Facials Benefits: Skin peels are a great way to rejuvenate, brighten and improve imperfections with NO down time. Skin peels take just 20 minutes, with results that are long lasting. 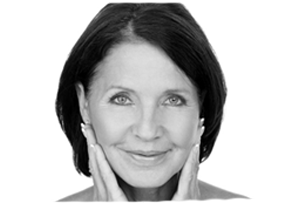 Our Changes Anti-Ageing facials provide you with the newest technology to tighten, lift and firm the skin leaving the skin looking years younger. For more information or to book call on 02392382000 or email info@changesclinic.co.uk.